Cardiobes, a product of Norway, is our newest food supplement discovery that was recently introduced in the local market. 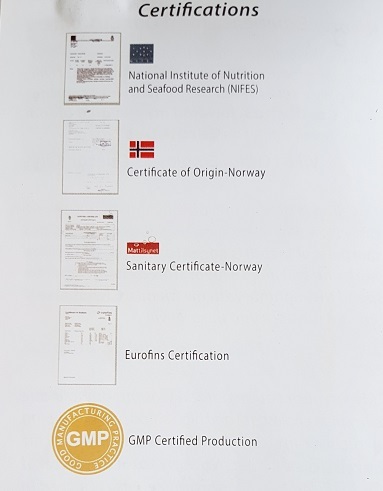 The Natural Omega 3 (Salmon Oil) is derived from fresh salmon in the pure coastal waters of Norway. 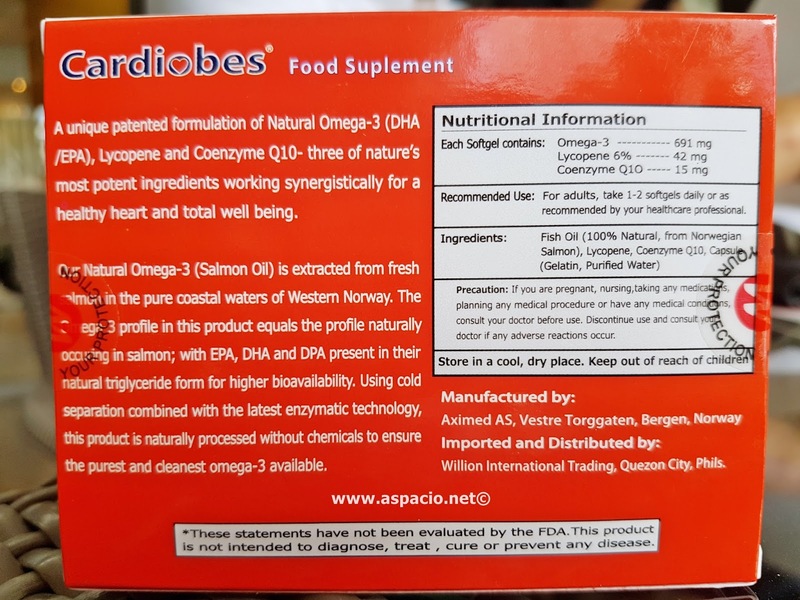 The Omega 3 profile of this product translates to the profile naturally occurring in salmon; with EPA, DHA and DPA present in their natural triglyceride form for higher bioavailability. The process is cold separation using the latest enzymatic technology. 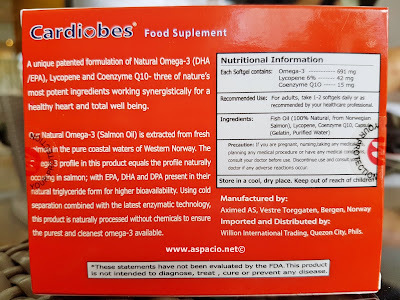 Processed naturally, without chemicals to ensure the purest and cleanest Omega-3. Today's generation of unhealthy diet, smoking, sedentary lifestyle, lack of exercise have become factors to a host of different illnesses including cardiovascular diseases. Support heart and circulatory health. Reduce stress and promote healthy well-being. Cardiobes is manufactured by aXimed AS, Vestre Torggaten 1, Bergen Norway. 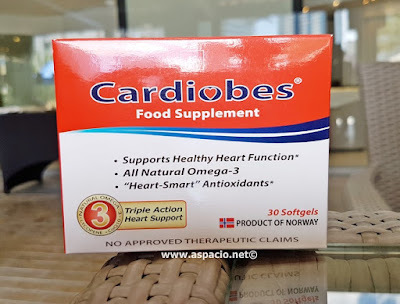 Locally, Cardiobes is exclusively distributed by Willion International Trading.